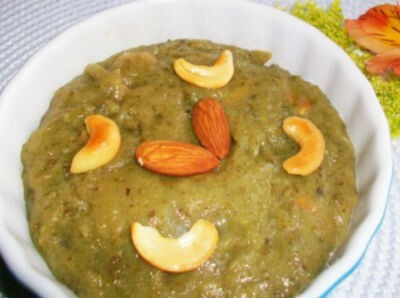 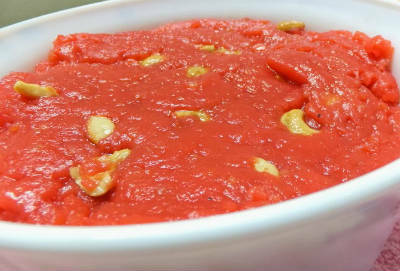 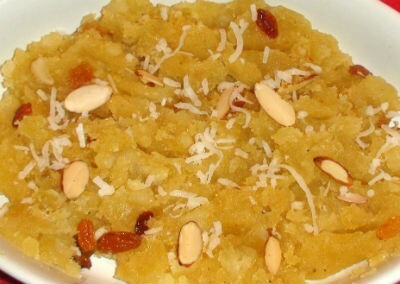 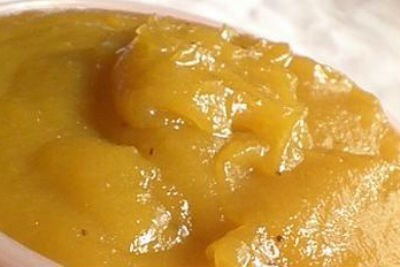 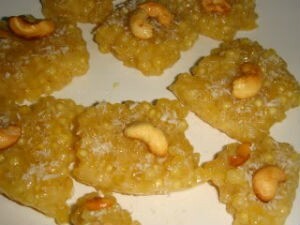 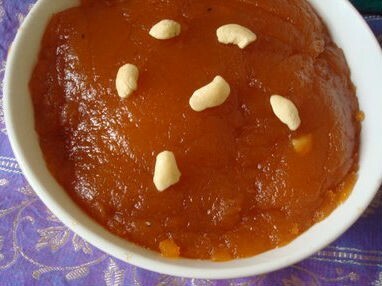 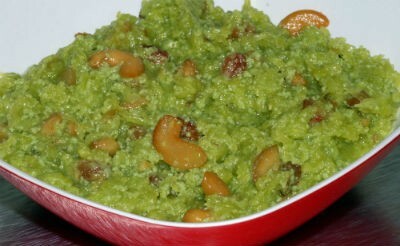 Halwa is a popular Indian dessert sweet with many regional flavours and variations. 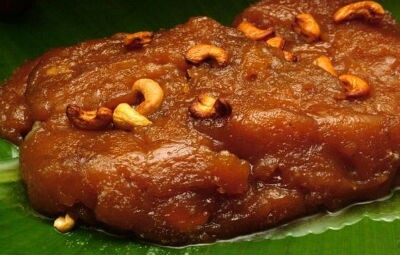 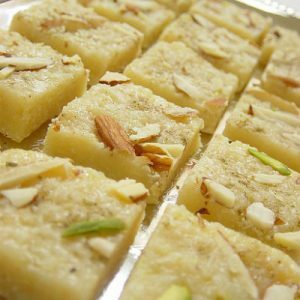 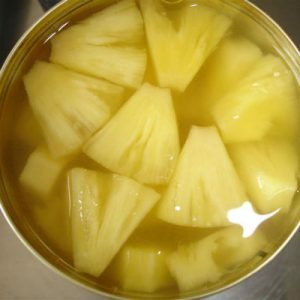 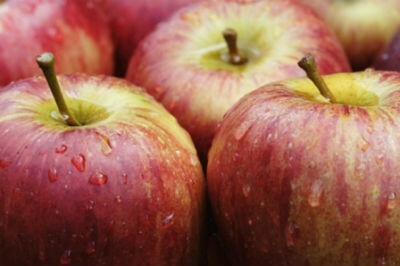 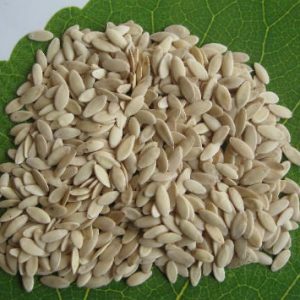 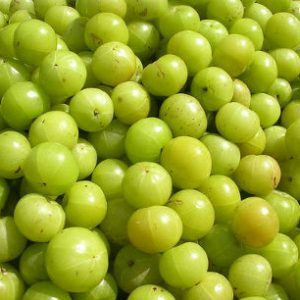 We have 66 Halwa recipes in this category. 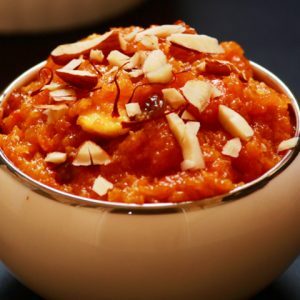 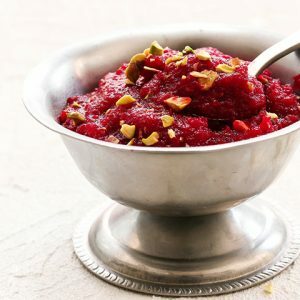 Here are the most popular Halwa recipes from Awesome Cuisine ever.